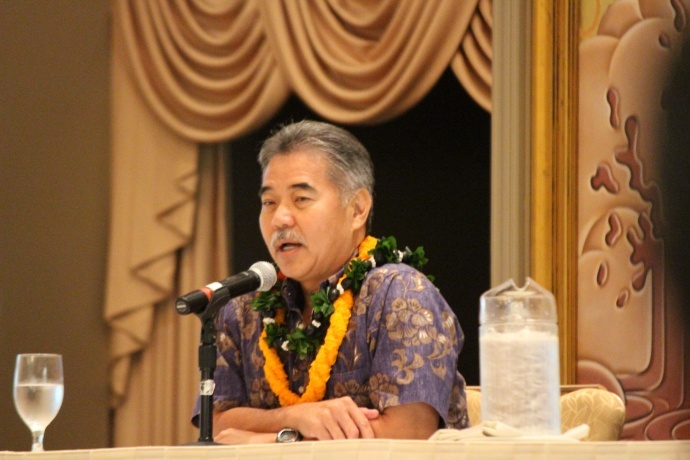 Governor David Ige submitted his Executive Budget for Fiscal Biennium 2019-2021 to the Hawai‘i State Legislature on Monday. 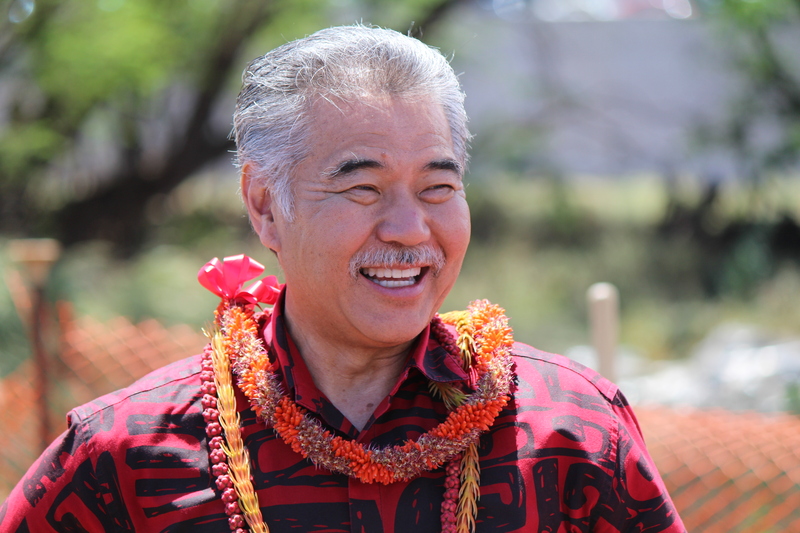 The proposals in this budget build on momentum achieved in many high-priority areas such as public education, affordable housing and homelessness, and sustainability. 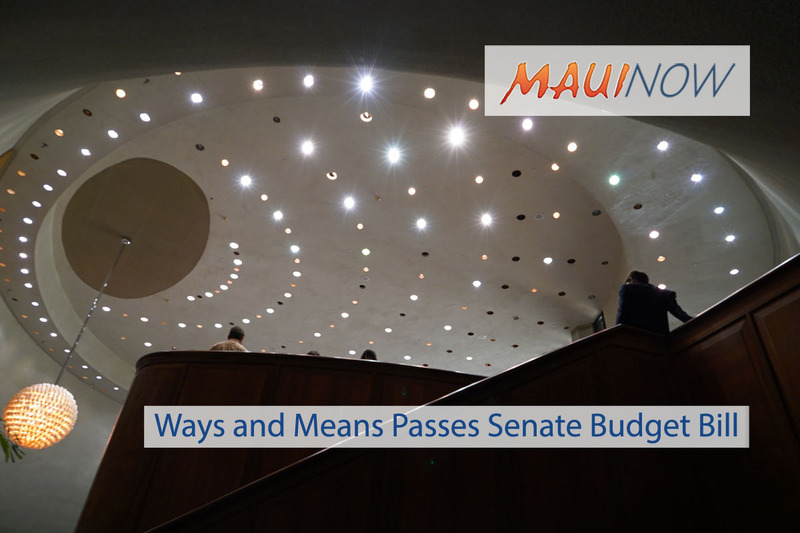 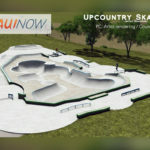 The budget proposal also highlights investments that support the economy such as Capital Improvement Projects and fixed costs – including pension and health fund payments that support retirees and the state and county workforce.